Originally from Pennsylvania, Elizabeth received her B.A. from West Virginia University. 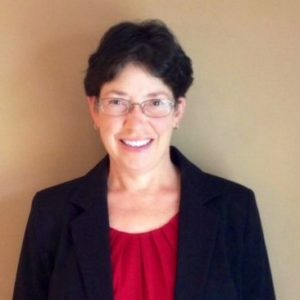 She has worked in small to medium sized CPA firms for over 25 years, focusing on accounting and tax planning and preparation for individuals and small businesses. She is a registered CPA in the states of Virginia, Ohio, and South Carolina. She enjoyed living in California, Washington DC, and Texas before settling down to rear her family in Cincinnati, Ohio. Her three children are now grown, and she and her husband are happy to call Chapin home. Elizabeth loves being on the lake with friends and family and reading a book on her screened in porch.